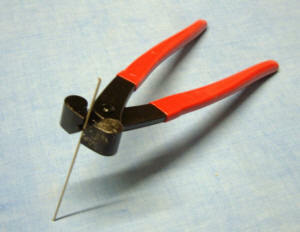 A convenient method of making “Z” bends in wire of size 0.8 - 1.5 mm. Just put the wire in the jaws, squeeze and the job is done in one go. 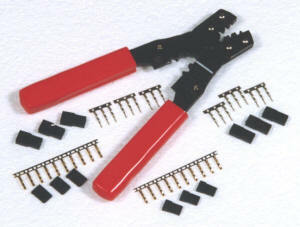 essential in any field tool box these spanners are inexpensive and fit standard glow plugs. 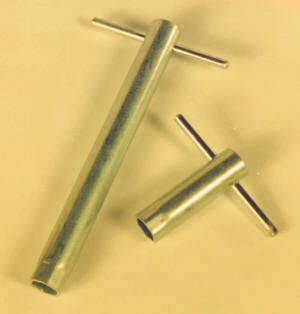 Supplied in short and long reach versions.